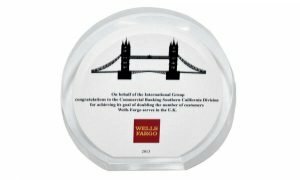 Here’s the unfortunate problem with most recognition products and awards: They tend to consist of cliched, cookie-cutter oddments and tired concepts… and the very tiredness of the concepts and designs only serves to undercut the unique contributions they’re intended to honor. 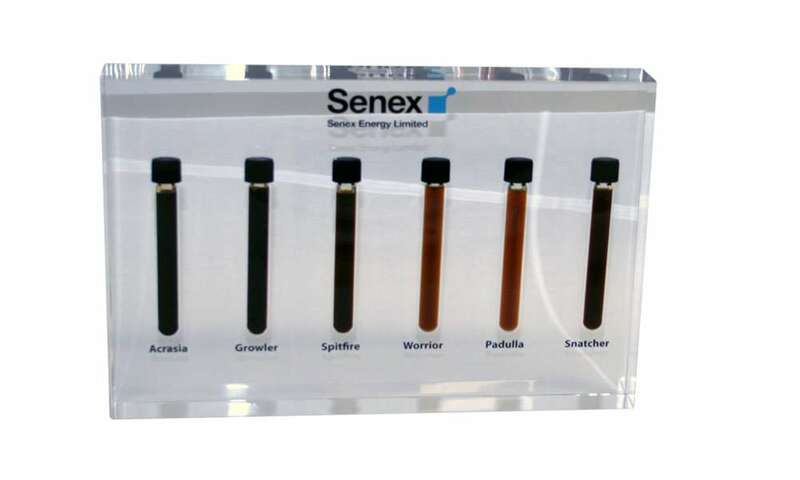 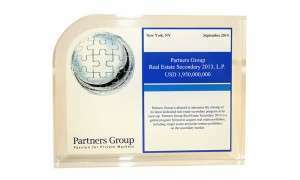 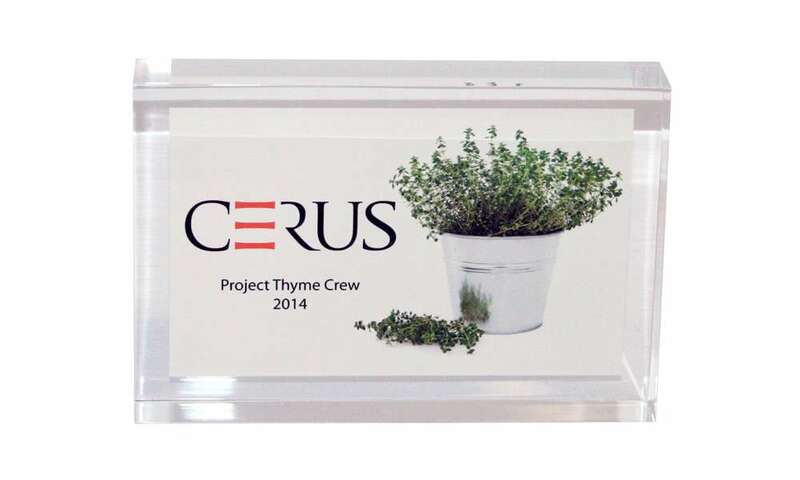 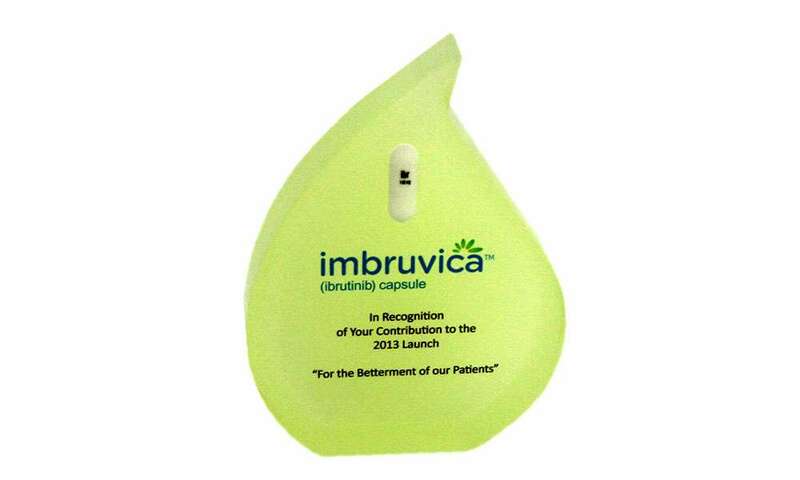 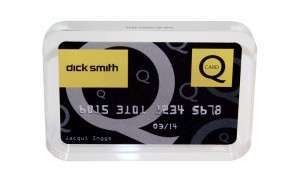 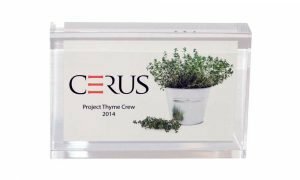 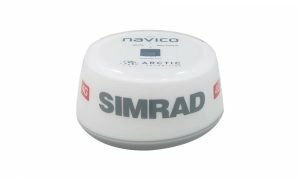 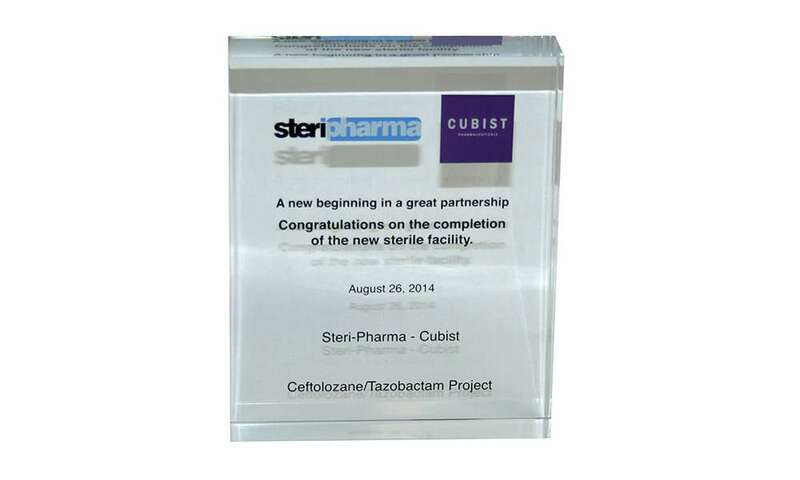 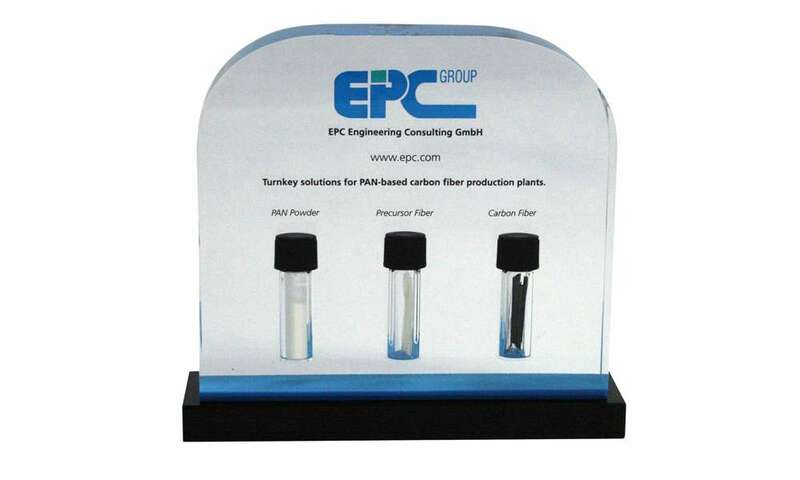 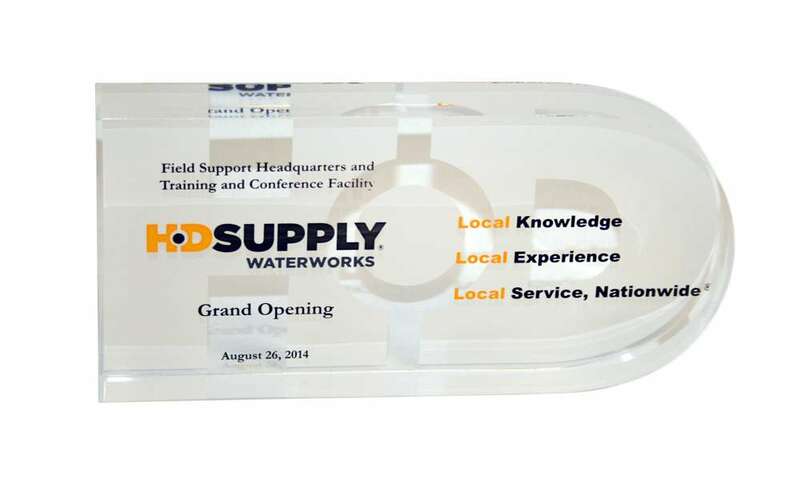 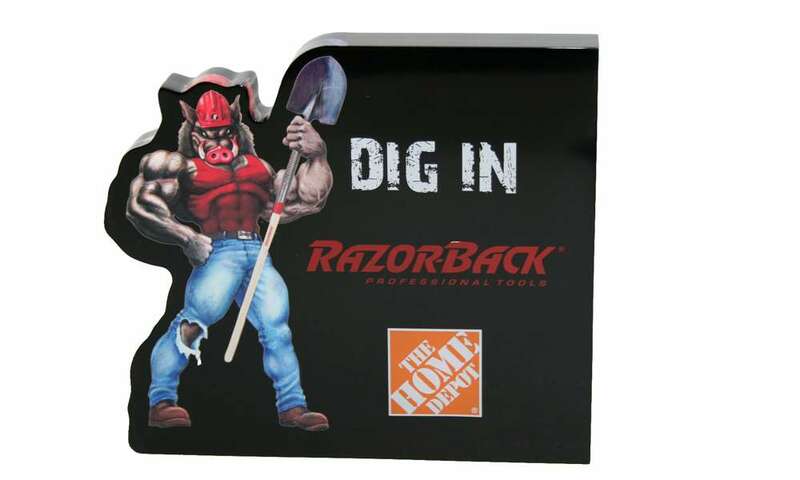 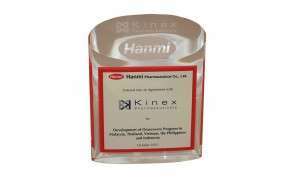 See how companies use custom acrylic as unique branding and marketing tool. 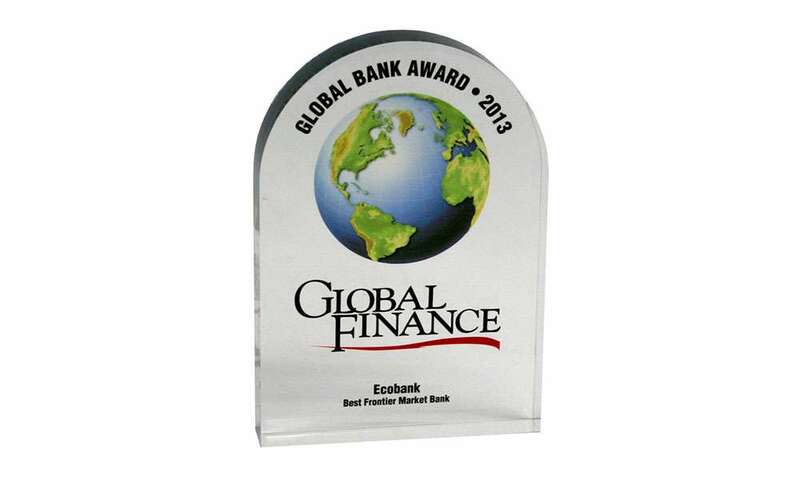 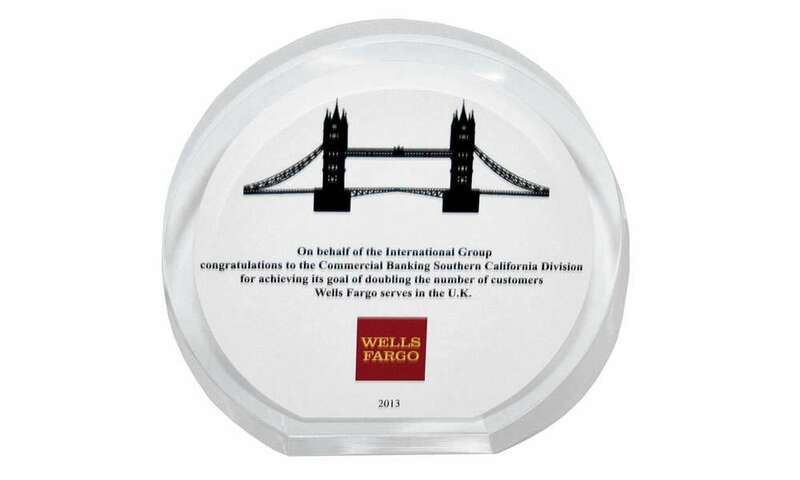 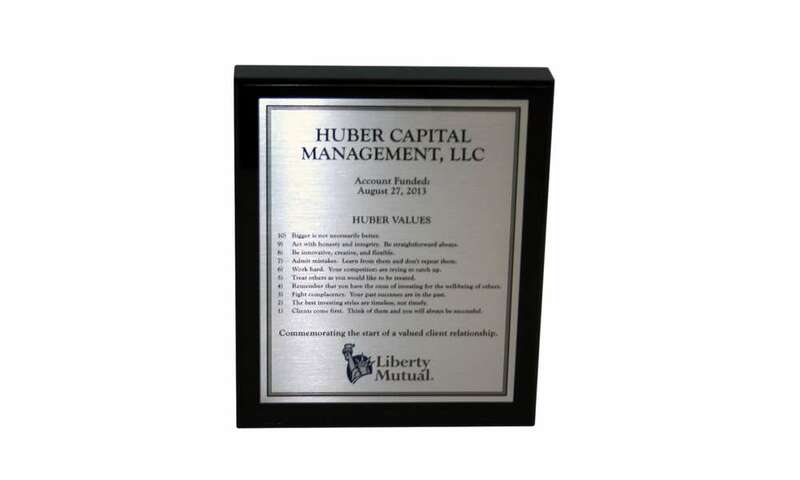 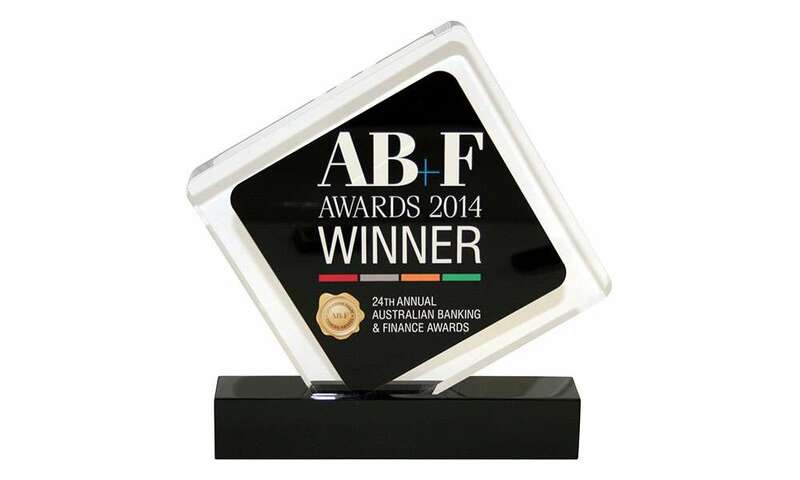 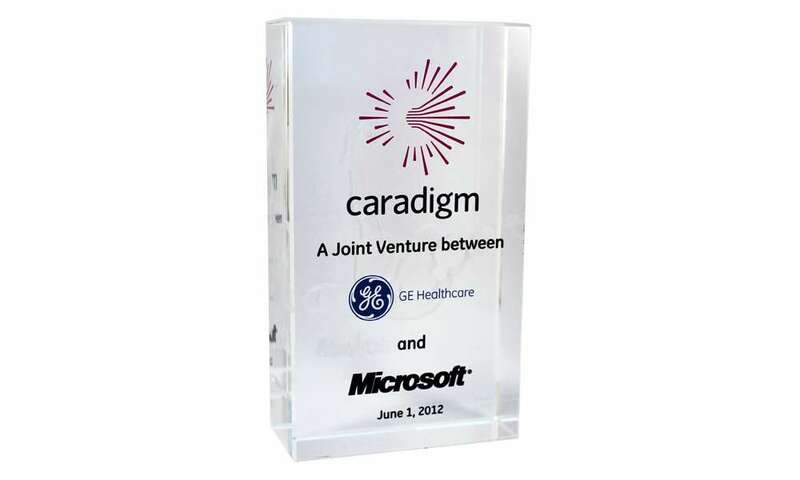 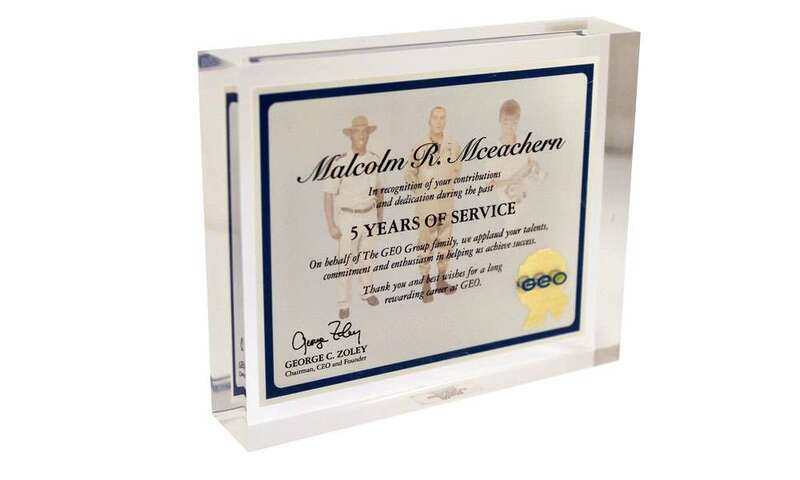 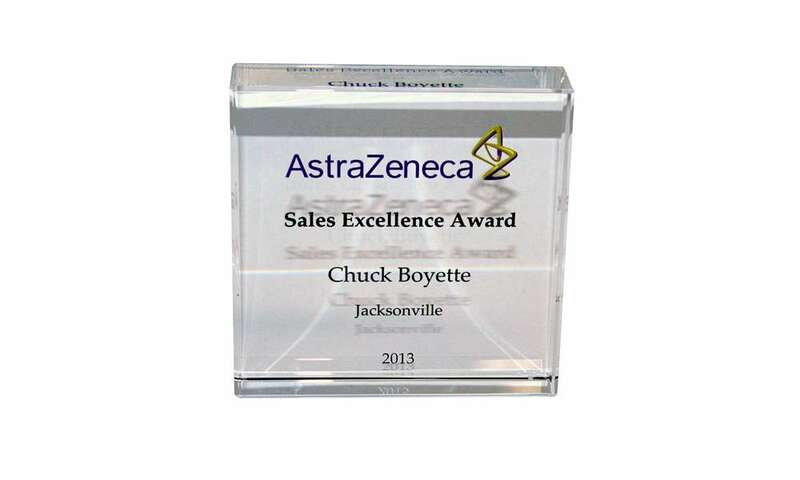 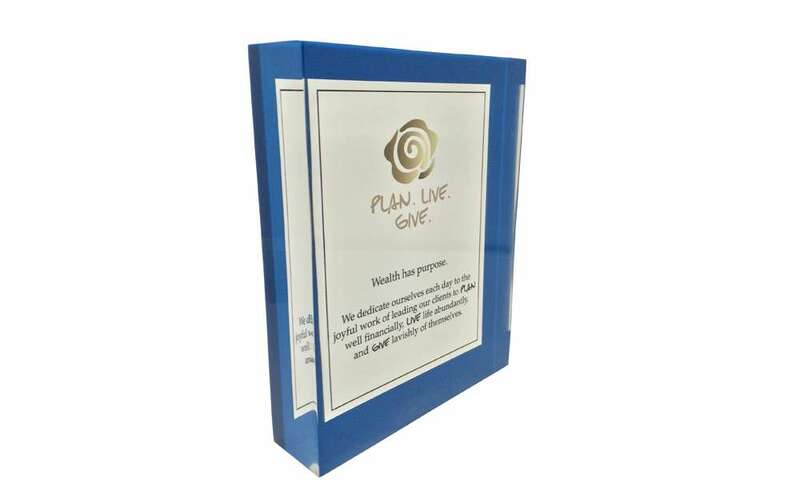 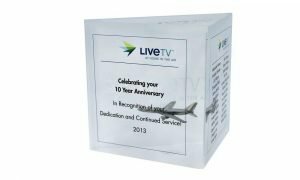 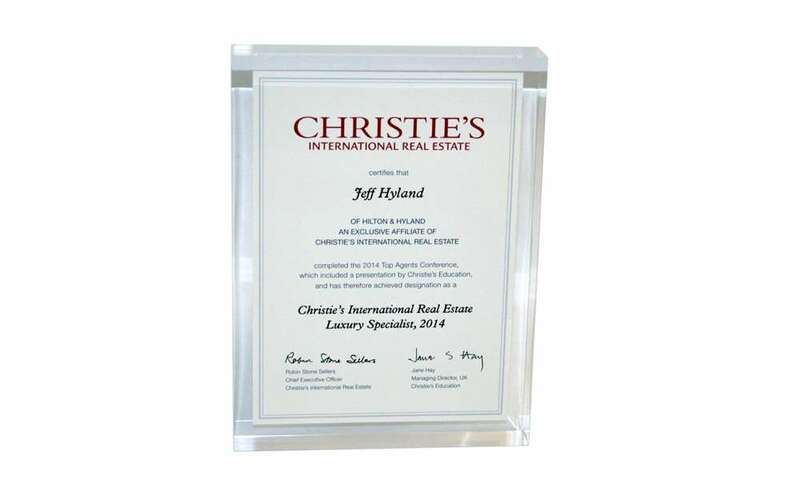 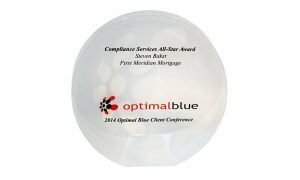 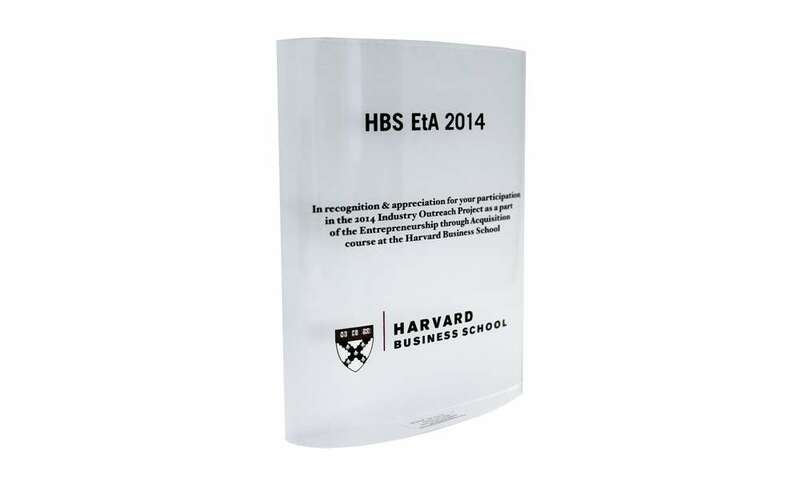 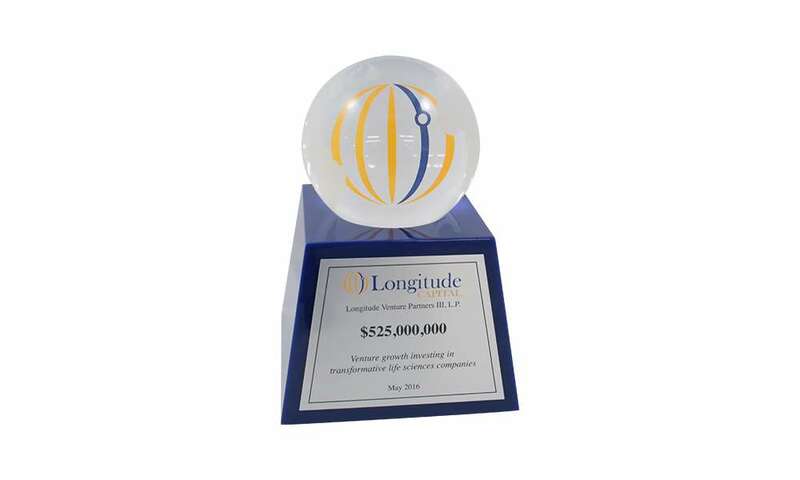 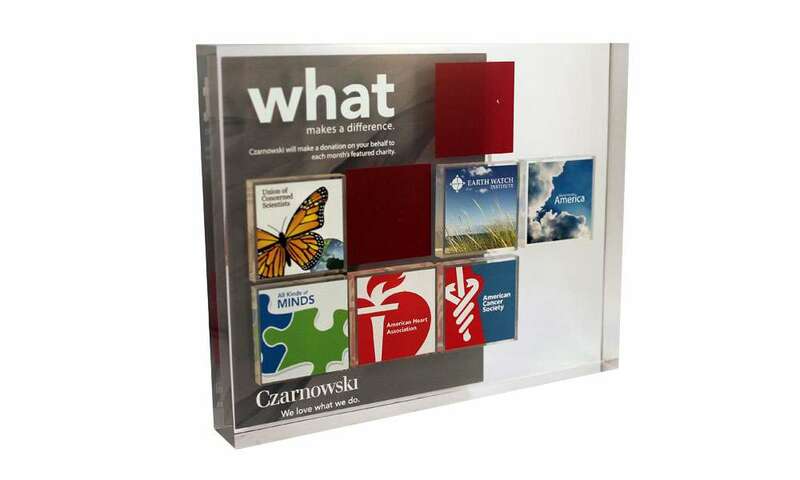 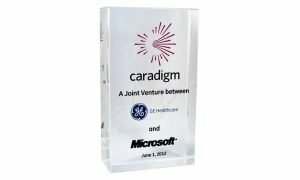 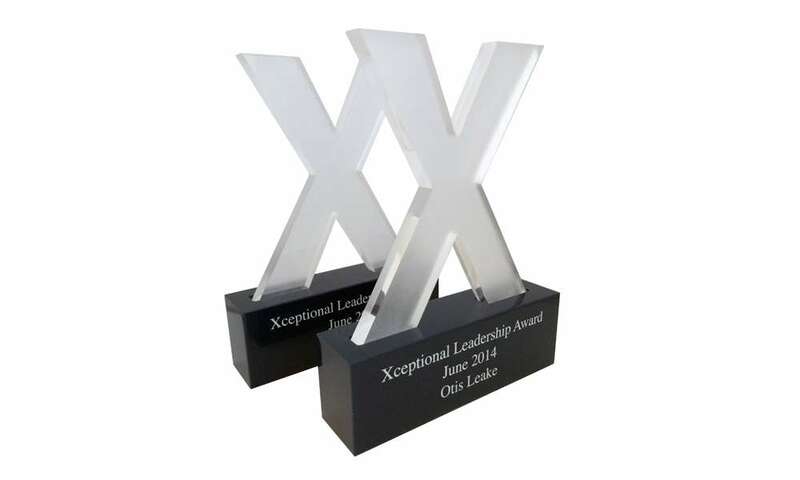 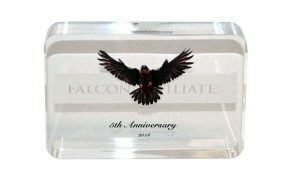 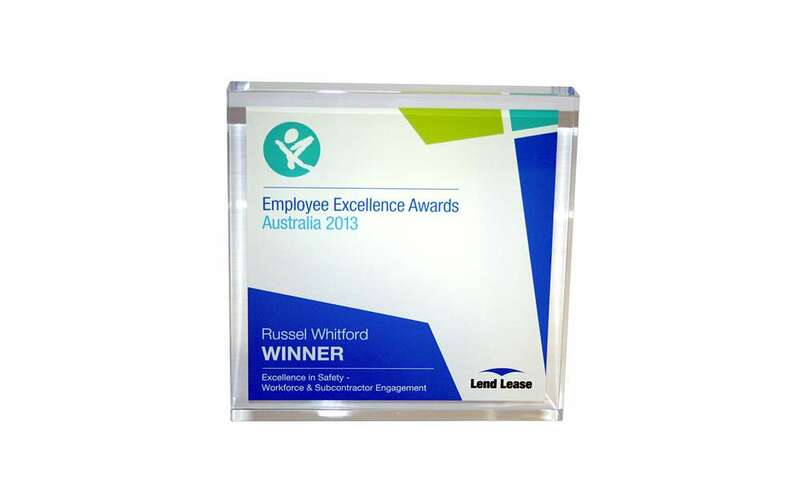 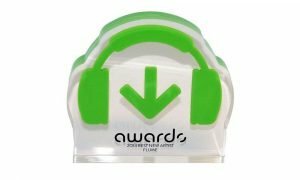 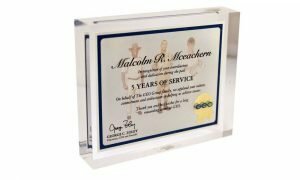 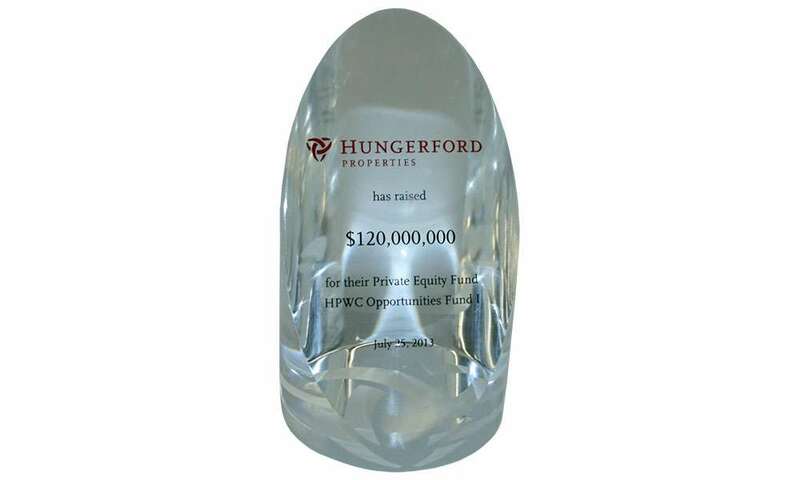 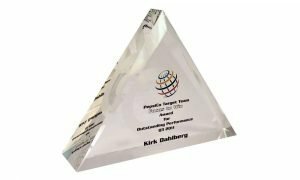 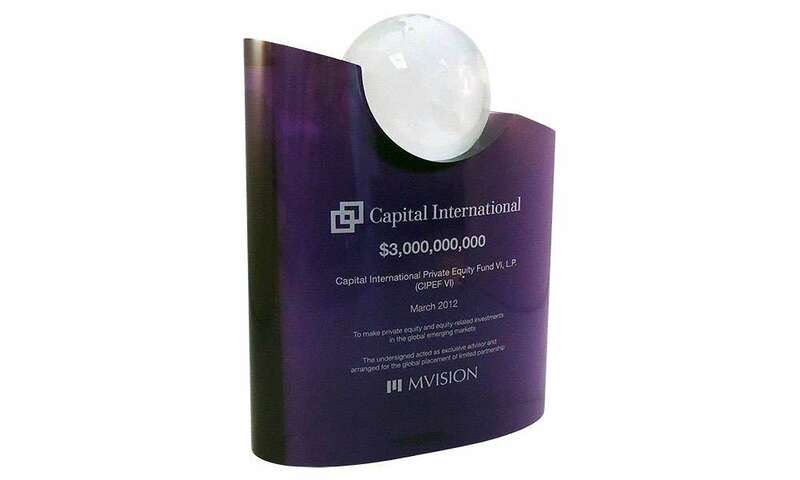 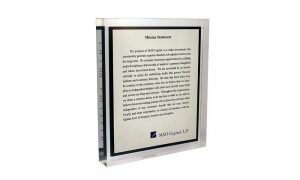 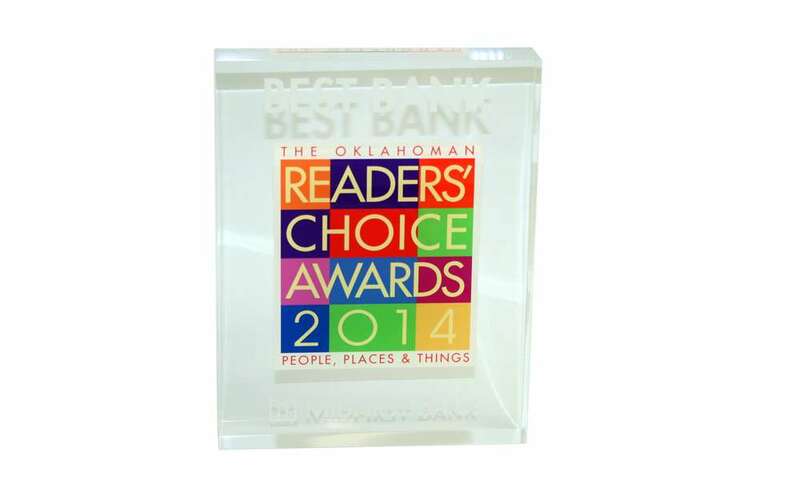 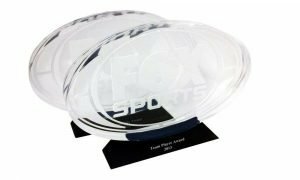 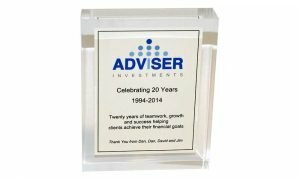 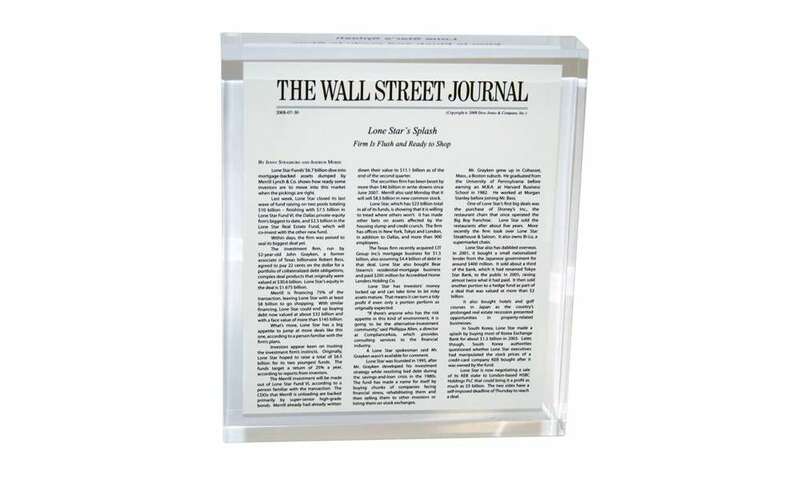 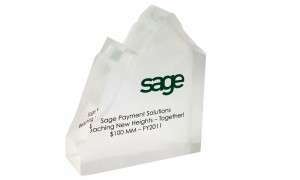 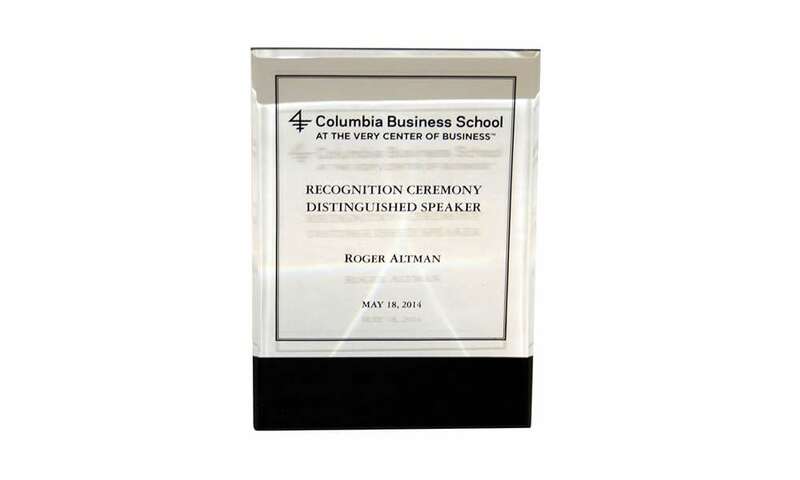 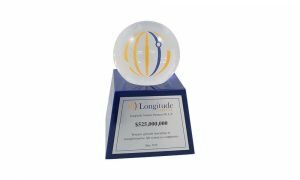 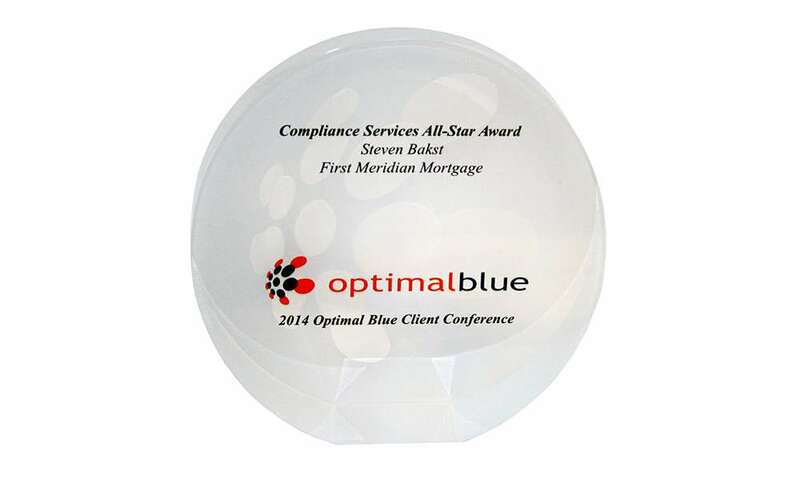 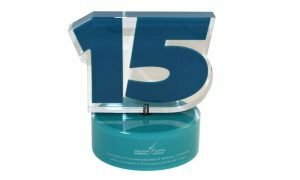 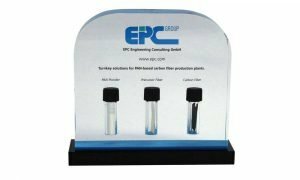 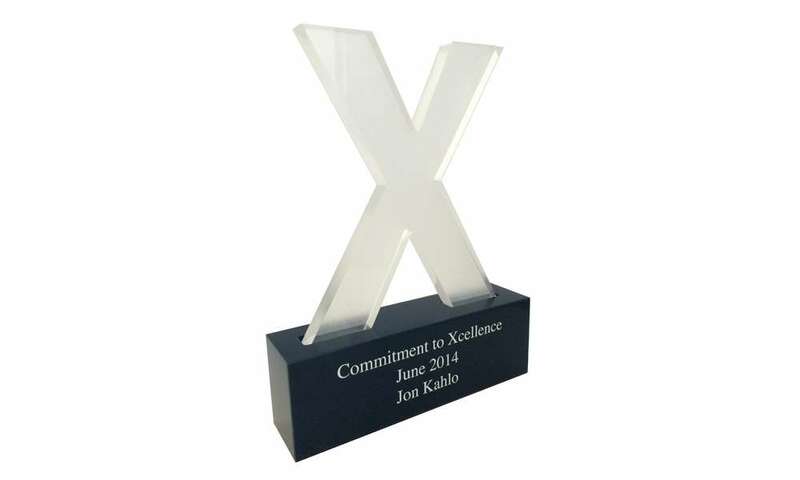 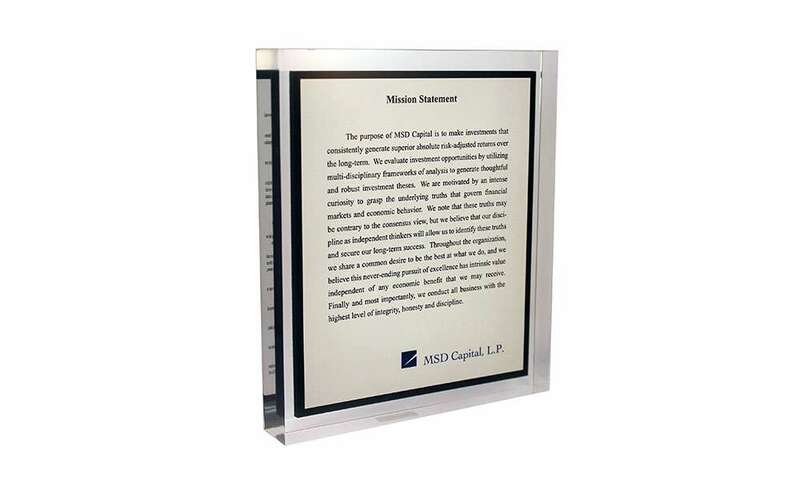 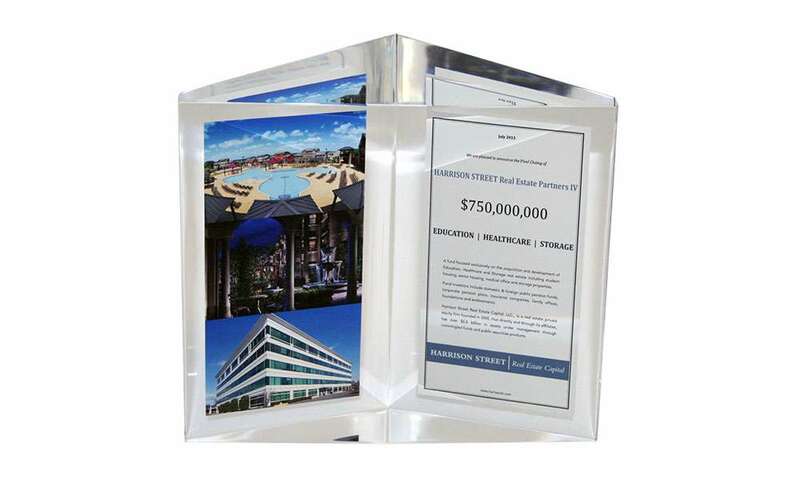 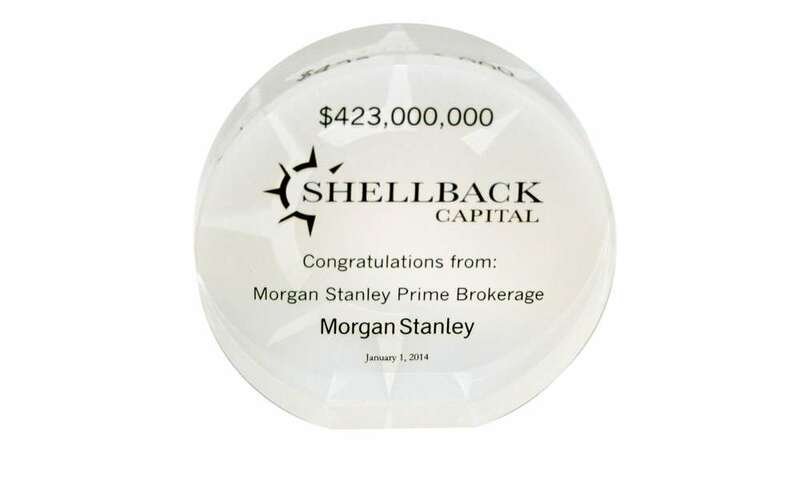 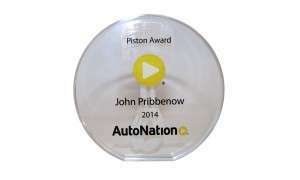 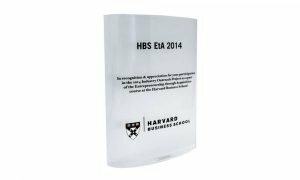 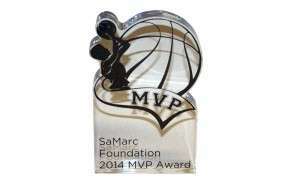 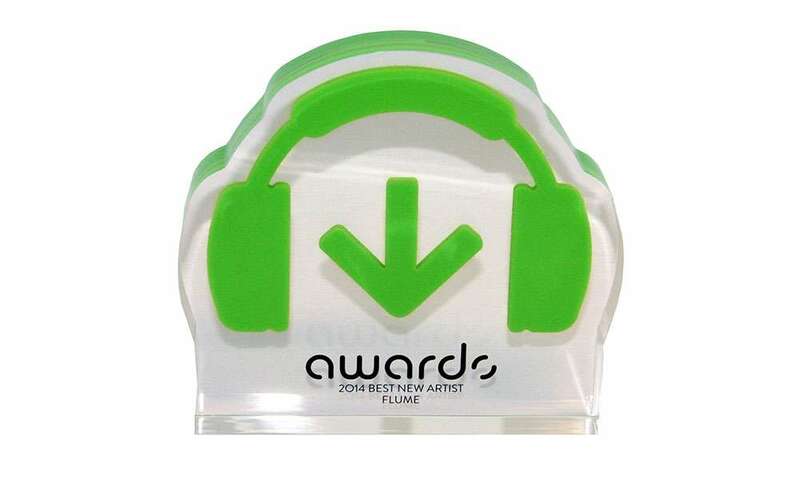 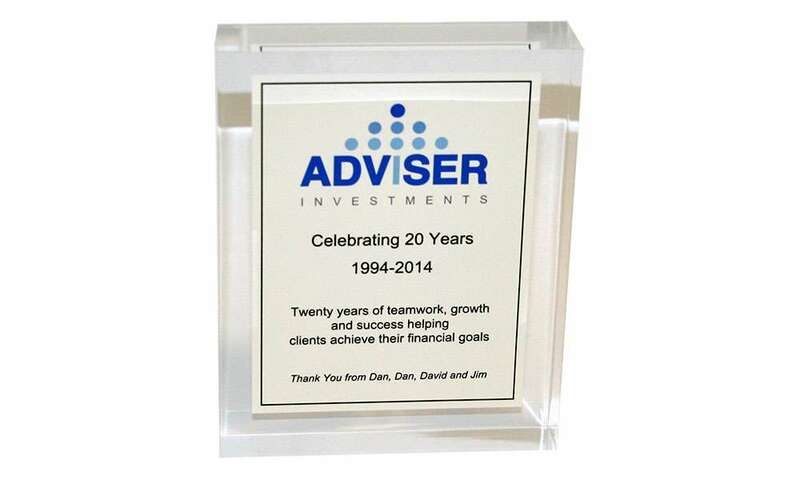 Bring a new, affordable level of customization through custom acrylic awards and gifts—for employees, colleagues and clients. 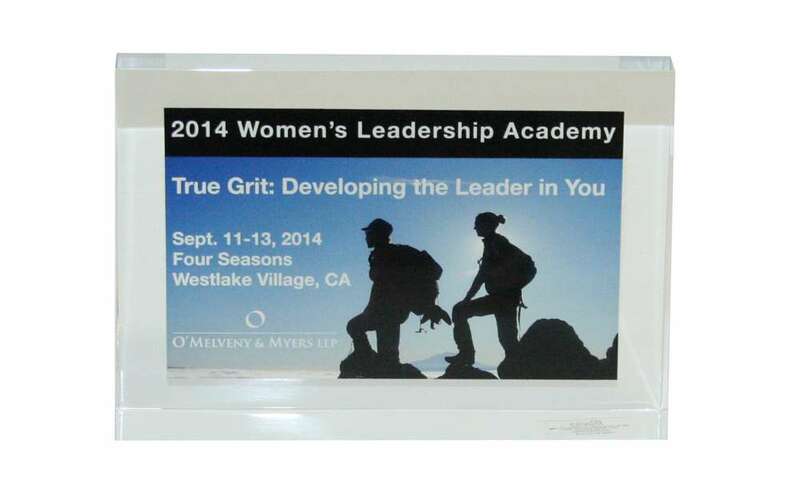 Get the Creative Process Started.